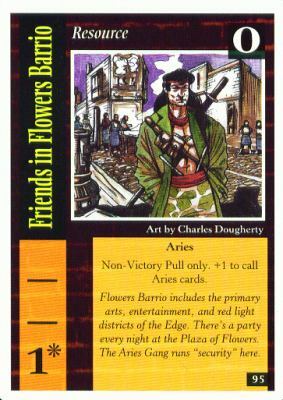 on my page dedicated to collectible card games. 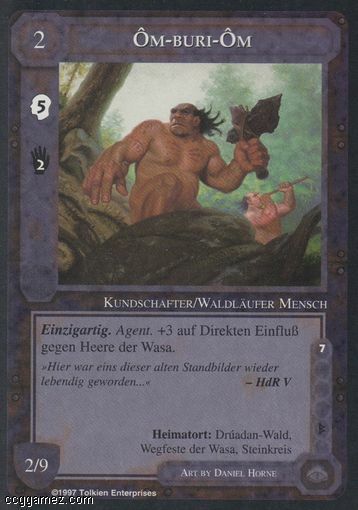 You can find here a lot of cardlists, scans, card details and more. You can buy cards in my store (please read faq at first) or trade cards with other users. 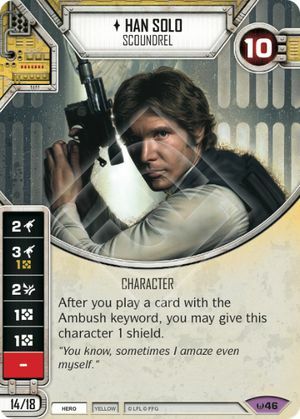 New game Star Wars: Destiny added to database. 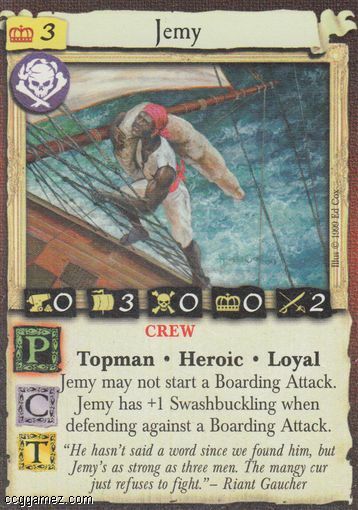 Added Demo Deck card list with few scans. I had 2 cards I didn't know how to classified, then found out there was a Demo Deck preceding game release. 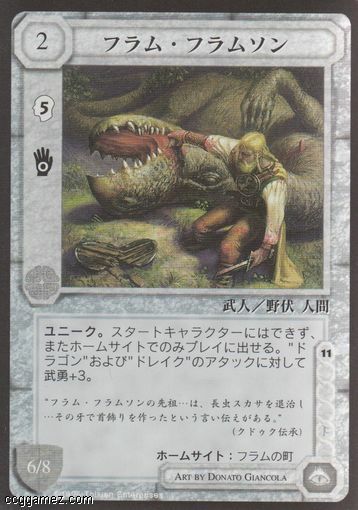 Added Anthology card list with scans. New game Warhammer Age of Sigmar: Champions added to database. 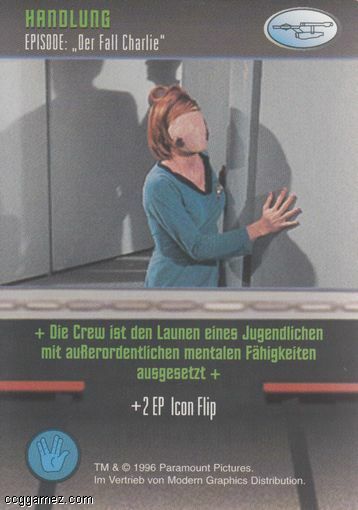 Added German scans from Star Trek TCG. New game Lightseekers TCG added to database. 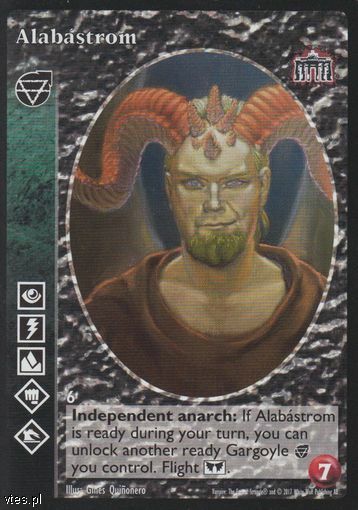 Added Info cards from following sets: Base Set, Sedition's Gate, and Traitor's Gambit. Added newer sets for The Spoils: Shade of the Devoured Emperor, Holy Heist Emperor, and Resource Pack. I don't have data source for Seed Saga: The Descent of Gideon, so list is still missing. 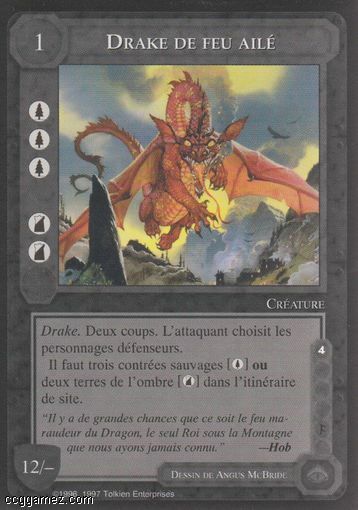 Added French scans from The Dragons. New Spanish game El Mundo de Águila-Roja added to database. 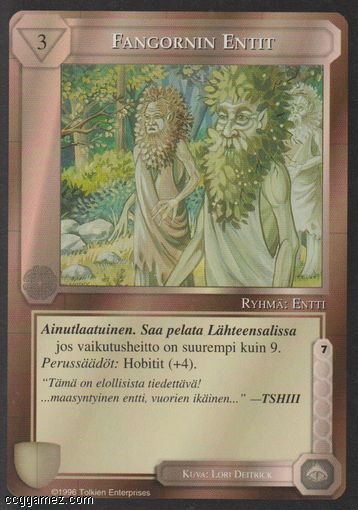 Added Finnish scans from The Wizards. 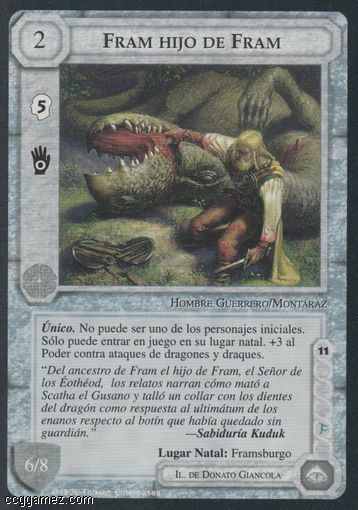 Added Spanish scans from The Dragons. 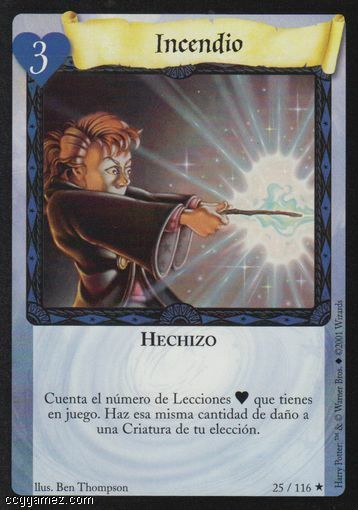 Updated Spanish base set with original card names and uploaded scans for cards I have. Added all Japanese scans I have from The Dragons. 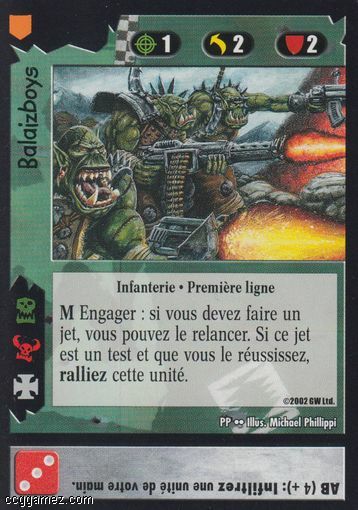 Added all French scans I have from Battle for Pandora Prime and Battle for Delos V.
Added all Dutch scans from base set The Wizards. Due to manufacturing error Bilbo and Udun (region) were never printed! 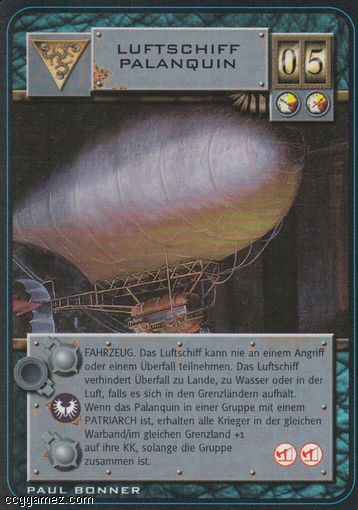 Added all German scans from The Dragons and Against the Shadow. 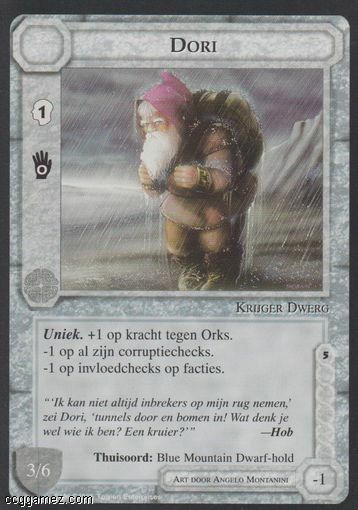 I bought more cards from Gwaihir shop, so expect other foreign scans appearing soon! Vampire: The Eternal Struggle returns to print. Black Chantry Productions brings classic Vampire: The Masquerade-themed card game back to unlife. More details here. 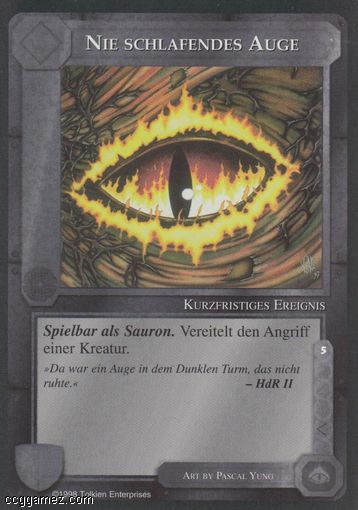 Added most German scans from Dark Eden. I opened few boxes to build collection, so surplus cards are available in the store.